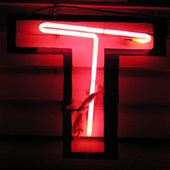 Throughout the country, you’ll find a few mystical convergences of classic design, friendly folks, and glowing neon. 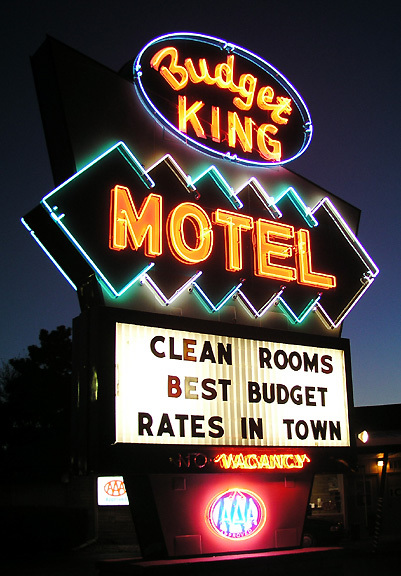 One such place, easily one of the most beautiful twilight photography opportunities in the plains, awaits in Salina where the street of Broadway weaves around a gorgeous arc of glowing wonders, including the Starlight, the Airliner and the Budget King. 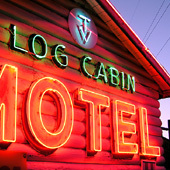 The Log Cabin motel offers an essential stop while the sky blurs from blue to pink to black. 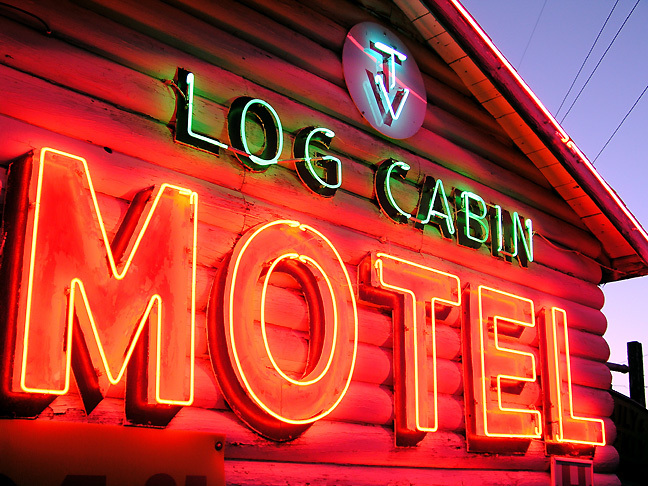 An L-shaped motel with white steel chairs, the Log Cabin invites weary motorists to duck in from the highway grime, not to mention a neon-lit cabin that earns the motel’s namesake. 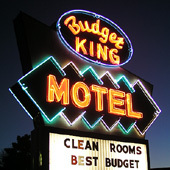 East of Salina, The Simmer Motel represents an essential stop for lovers of family owned motels. 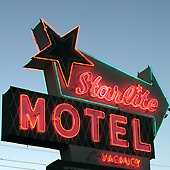 Once known as the New Look Motel, the Simmer includes the most comfortable bed the authors of this book have occupied while on the road. 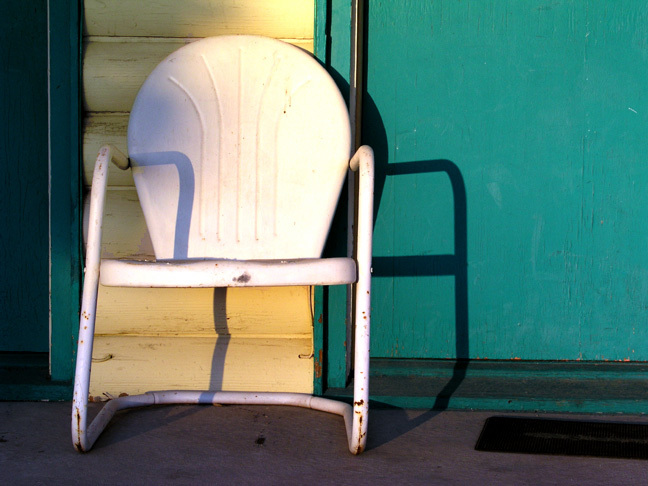 We met Cheri Simmer a little past midnight one evening as she greeted us in her bathrobe, wiping sleep from her eyes. It takes little prodding to inspire Cheri to pour forth her ten-year story of gutted rooms and maxed credit cards as she and her husband have renovated their beloved motor court. 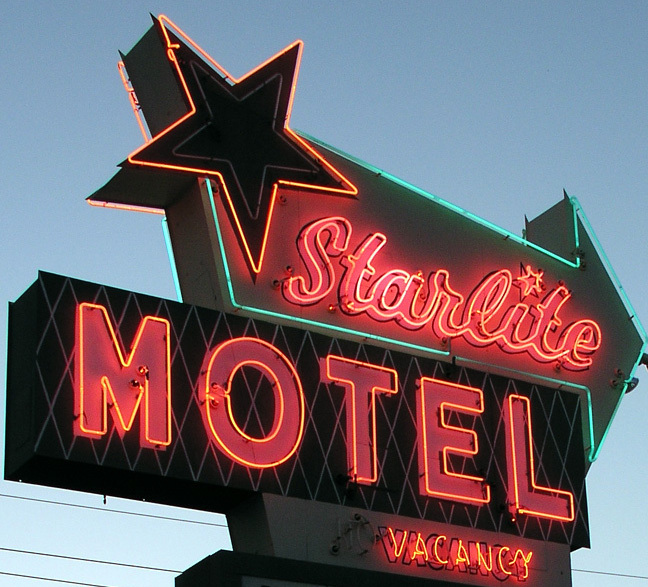 The Simmer’s motel faces a threat as dangerous as any Interstate highway: the intrusion of a national chain hotel just across the street. Having saturated the larger markets, many have begun to clone themselves in smaller towns to buy up the reunion and wedding party trade, pushing out the Mom and Pops in the same manner as Wal-Mart has gutted main streets from coast to coast. 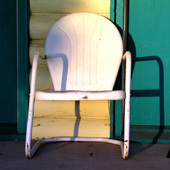 Even so, Cheri persists in hope that her motel can endure, painting murals and upgrading furniture: “This is me. And that's why I take it so personally. I've actually been in tears over someone not liking it. Because they want The Hampton. And we aren't anything like that. 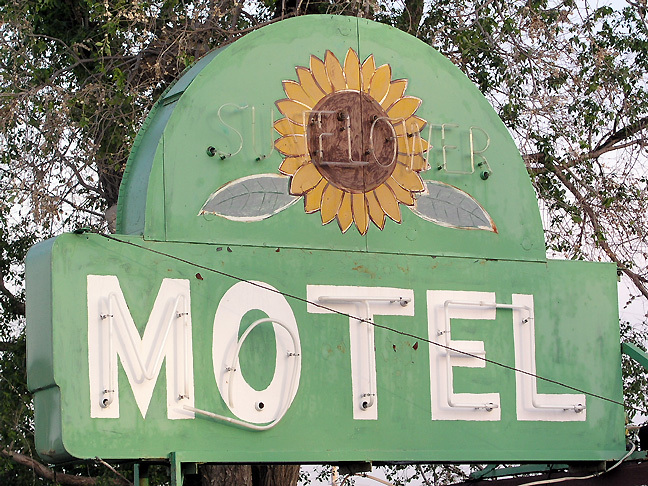 And we never will be - and we never pretend to be.” Taking US 24 further east toward Topeka, you’ll find the relic of the Sunflower Motel. As morning light creeps through the trees, photographers may strain to capture the cheerful countenance of the Kansas state flower. 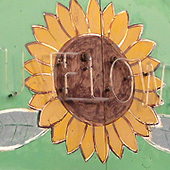 But the image is worth the wait.